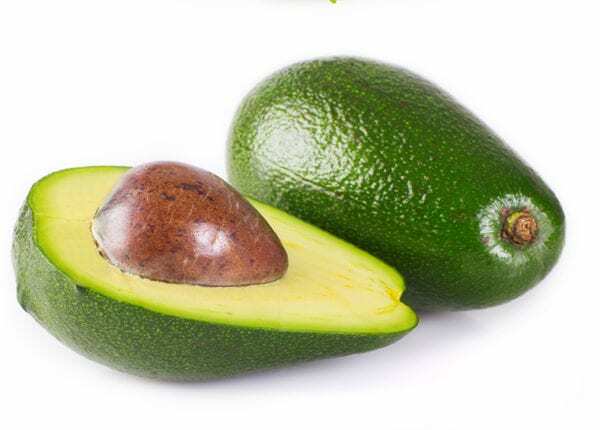 Available February to April, watch our latest hits and tips to get the most from your Shepard Avocados this season! 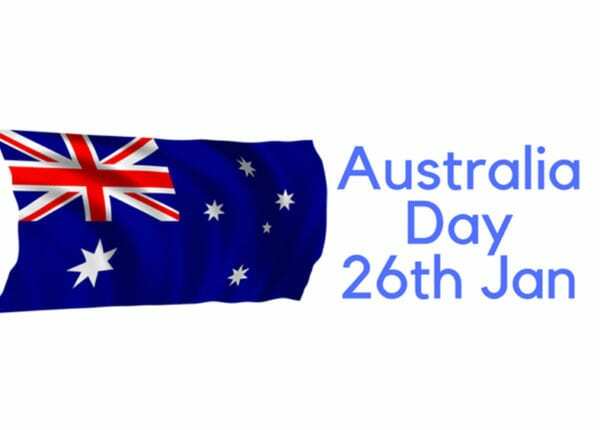 With Australia Day fast approaching, we have some excellence specials to keep your shelves stocked with Aussie favorites! 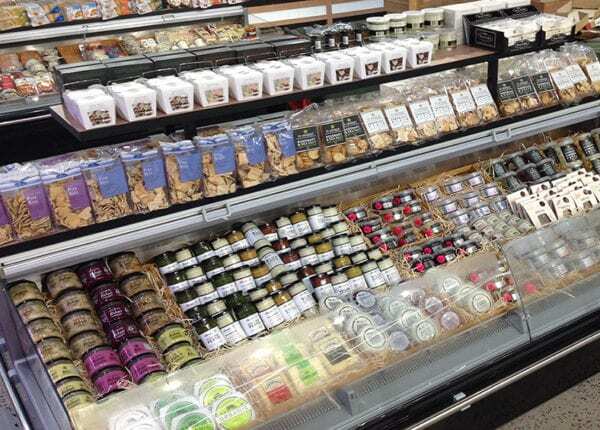 As 2018 approaches, look for new specials and promotions from our produce and gourmet ranges! 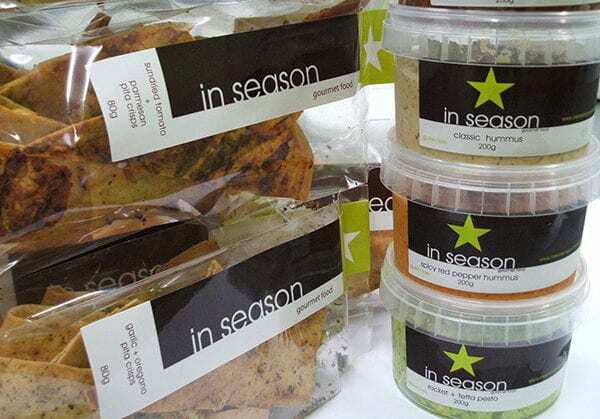 Festive season discounts on dips and condiments! Be quick! Short time only! Fruitlink has packaged some great specials this festive season to keep you stocked! Our latest special is on the popular In Season gourmet range! Contact P: 3278 1724 today! Fruitlink hand-selects the finest quality, delicious Gourmet and Value-Added ranges, and tasty festive delights to make Christmas merrier! Contact our customer service team to get your latest festive range promotions and new price list, P: 3278 1724. Boost sales and help your customers’ feast happily through the jolly season! Festive season is in the air! Less than 6 weeks until Christmas!! 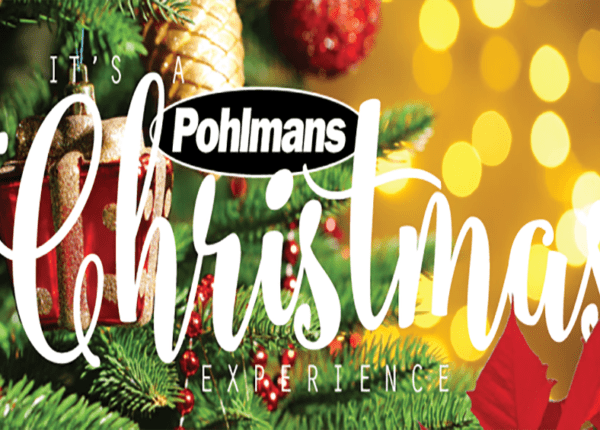 Contact your friendly Fruitlink Customer Service Team on P: 3278 1724 to order your Pohlmans Christmas trees including – potted poinsettias, mixed annuals and festive indoor pot plants today!